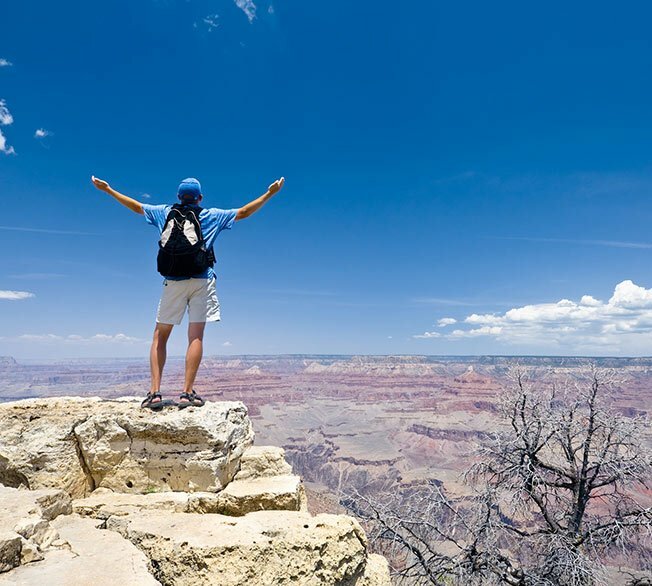 A sightseer stands at the edge of the Grand Canyon. 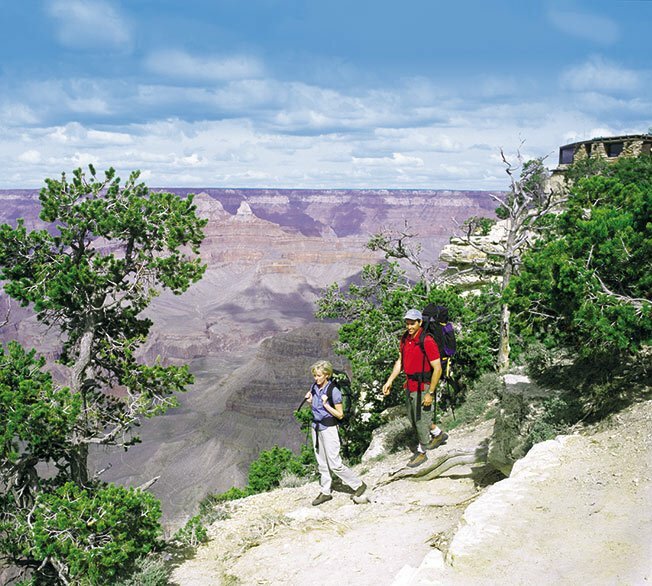 Two hikers course along a scenic Grand Canyon lookout point. A Grand Canyon viewpoint at sunset. 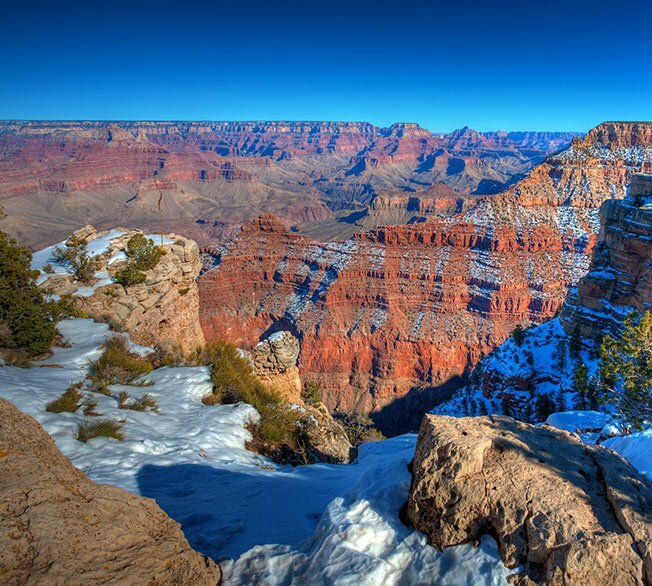 A region of the Grand Canyon National Park blanketed in snow. The Grand Canyon National Park, known colloquially as the South Rim, has drawn millions upon millions of visitors over the last century. This region of the canyon is blanketed in the lush Kaibab forest on the surface and features the deepest and widest gorges below. 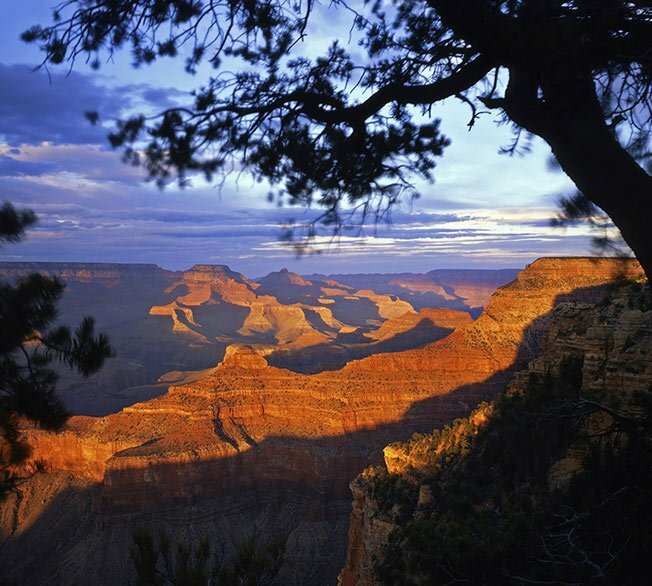 Grand Canyon visitors in search of the world-famous sweeping vistas will find them here at the South Rim. These visions stretching across the horizon are the very same that have represented the Grand Canyon in film, nature magazines, and online for decades. Lining the rim is the Grand Canyon Village - offering vintage hotels both upscale and affordable, dining, gift shops, and historical buildings available to tour for free. 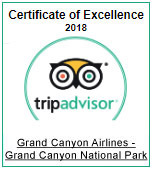 A trip to the Grand Canyon National Park is an immersion into the rich background of the region and its journey to becoming one of the most sought-after tourist destinations in the world.